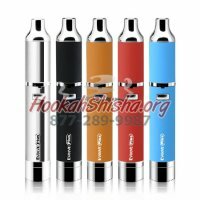 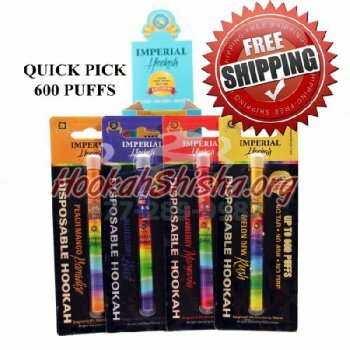 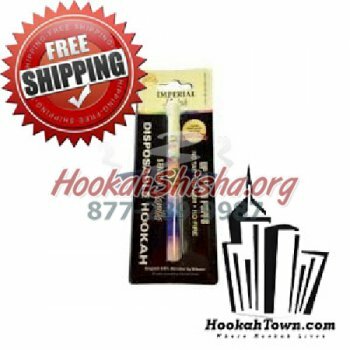 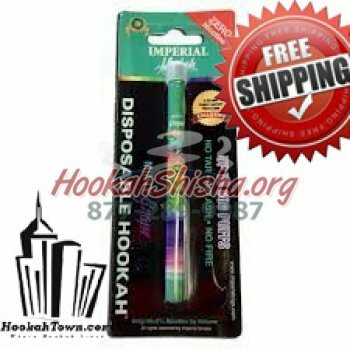 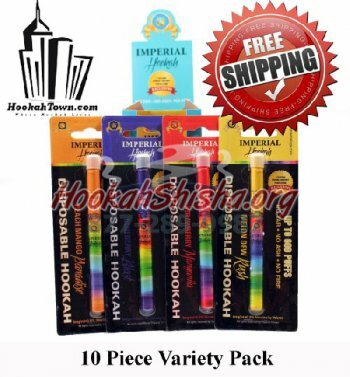 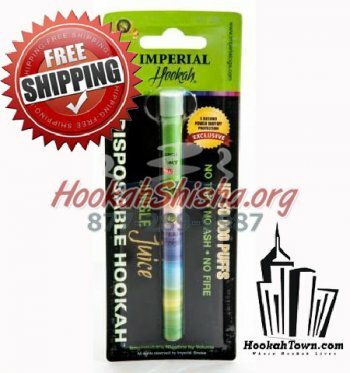 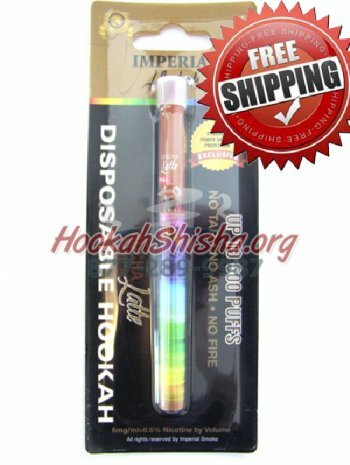 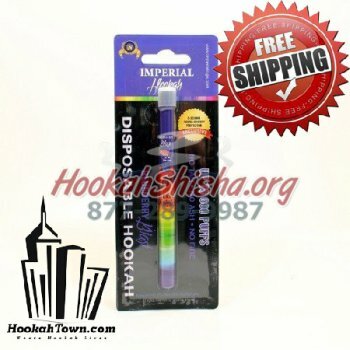 "We are proud to introduce New Imperial Hookah Disposable flavors: Blueberry Blast, Crazy Apple, Melon Dew Rush, Minty Grape , Mocha Latte, Passion Fruit, Peach Mango Paradise , Sensual Vanilla, Strawberry Margarita, Jungle Juice, Imperial Mix,Summertime Swirl, Red Ruby, Tangy Twist, Coconut Twist, We have worked on these flavors for the last 8 months to develop full bodied tastes that mimic the real Hookah smoking experience. 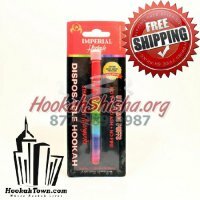 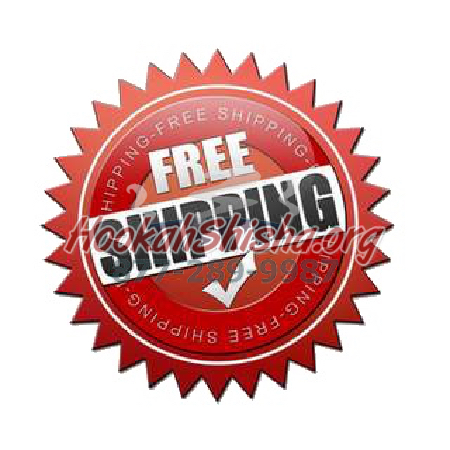 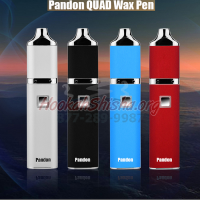 We have produced the best product of quality and taste, which is spreading across America; in Convenience Stores, Smoke Shops, Gas Stations, etc... And with our Exclusive Patented Protection 5-Second Shut-Off Feature, and up to 600 Puffs, you are sure to have an enjoyable experience. 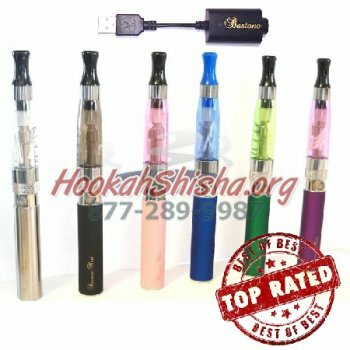 The benefit of this Exclusive 5 Second shut-off feature is that it eliminates the risk of the e-cig burning your skin, or burning a hole in the user's shirt, pants or purse, if the power button is accidentally pushed for longer than five seconds, it will Automatically shut off, which can be a problem among other e-cig brands. 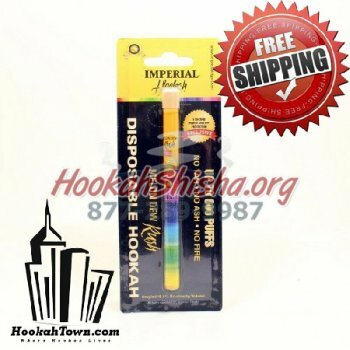 This, along with the sleek and stylish look of Imperial Hookah's disposable e-cigarettes has quickly made them a "must-have" among e-cig users."